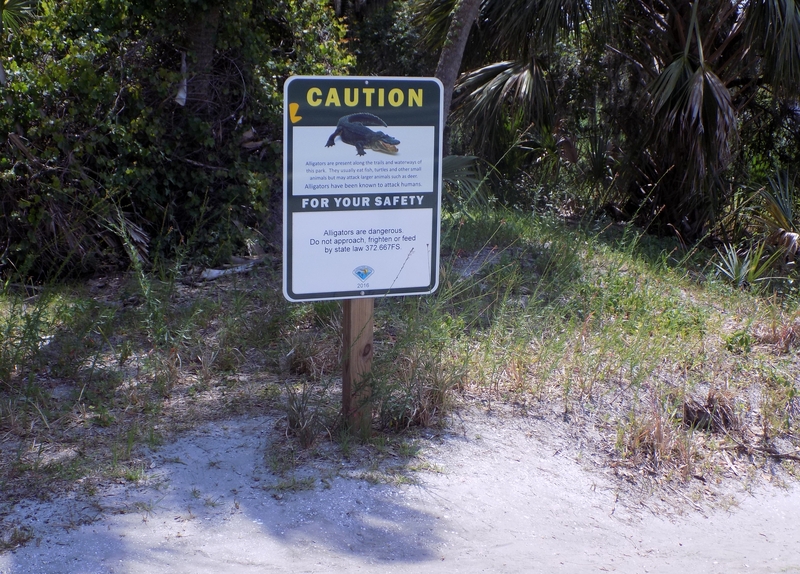 Myakka River State Park | On The Road in Florida With Idelle! 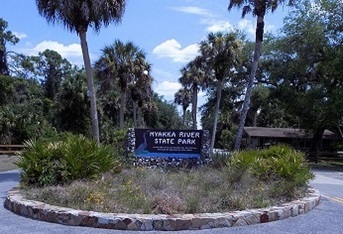 Myakka River State Park includes 37,000 acres located at 13208 State Road 72 in Sarasota created by the Civilian Conservation Corps (CCC) during the Great Depression. Enjoy the 7-mile scenic park drive and admire the abundance of trees and plants. Stop at the Myakka River Bridge and look down at the alligators basking in the afternoon sun, a good photo opportunity. Pick up a park map at the ranger station before hiking or biking the trails. Bring a camera or a pair of binoculars while hiking you may encounter different species of animals. Before launching your canoe or kayak on the Upper Myakka Lake or Myakka River stop by the visitor center and pick up a brochure of the birds of Myakka River State Park. Spend the night in an historic log cabin built by the Civilian Conservation Corps. Take a leisurely ride on a tram that has been in operation for 50 years as the guide takes you through the Oak and Palm Hammock and dry prairie. Describing tasty Hearts of Palm known by Southerners as swamp cabbage as a delicacy from the Sabal Palm. 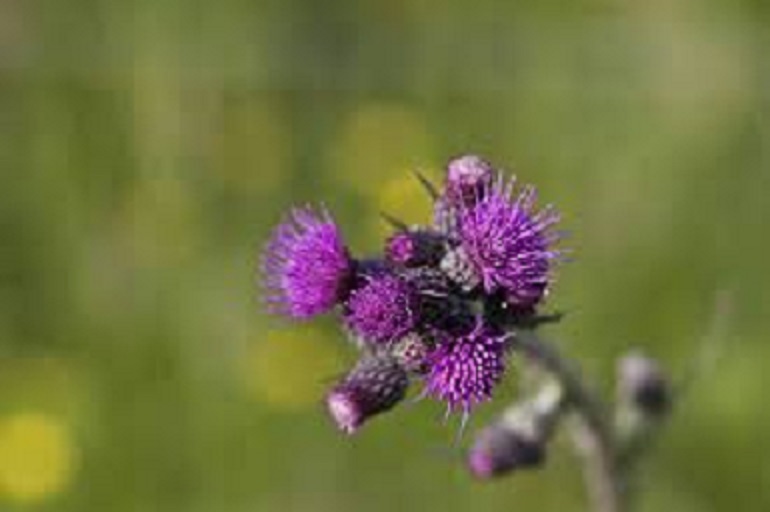 The Scottish people early settlers to Sarasota brought their flower the Scottish Thistle the national symbol of Scotland. 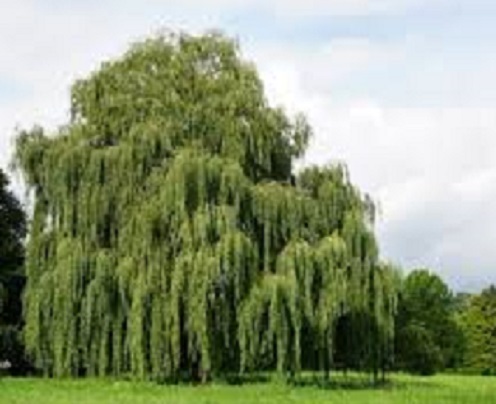 Our guide describes the early pioneers who took the bark from a Willow Tree made tea and used it as a pain reliever. Listen to the story about the Cow hunters but don’t call them cowboys who took six months to drive their cattle up the St. Johns River to Cowford. Cowford renamed Jacksonville after Andrew Jackson. Inside the Visitor Center, watch a movie about the construction of the park by the Civilian Conservation Corps. Wetlands encompass half of the park. 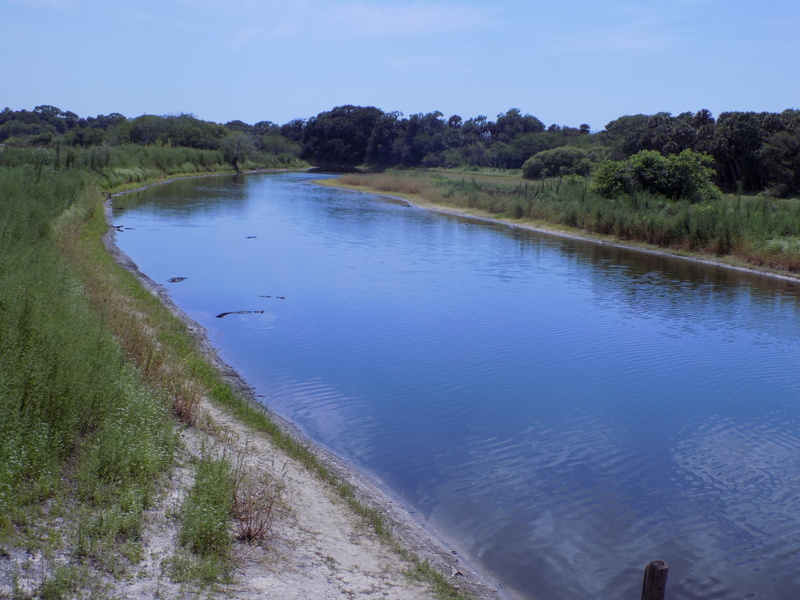 Marshes, Forested Wetlands, Rivers and Lakes all part of the ecosystem. 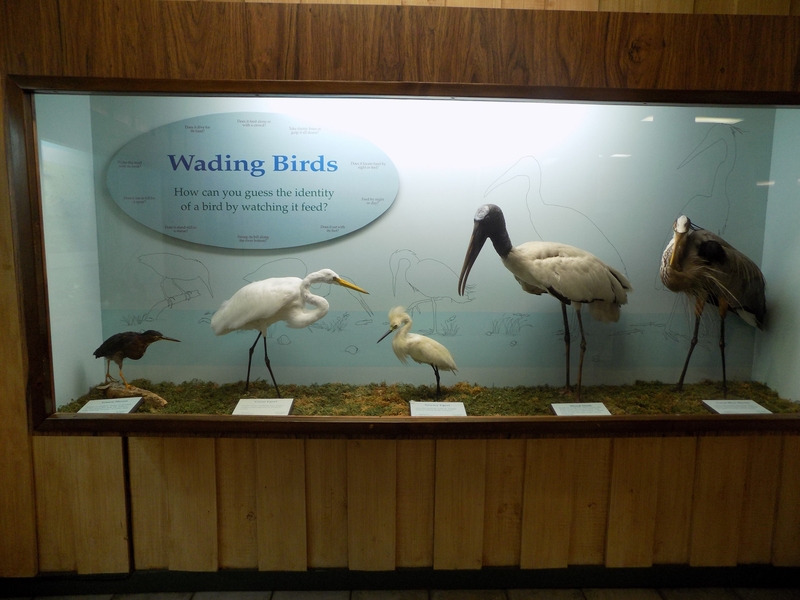 Life size mounts of Ducks, Wading Birds and the Panther an endangered species all found inside the center. 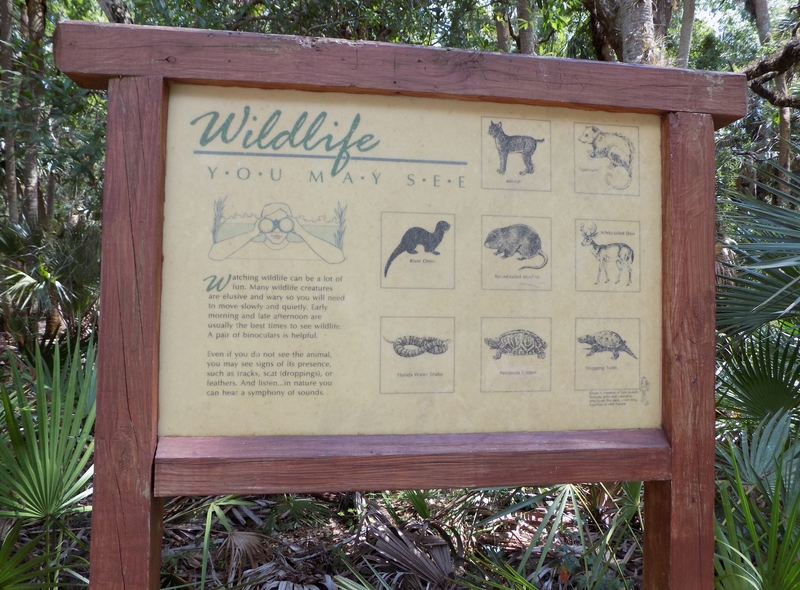 Bring a picnic lunch, sit at one of the picnic tables, relax and look out at the Upper Myakka Lake. 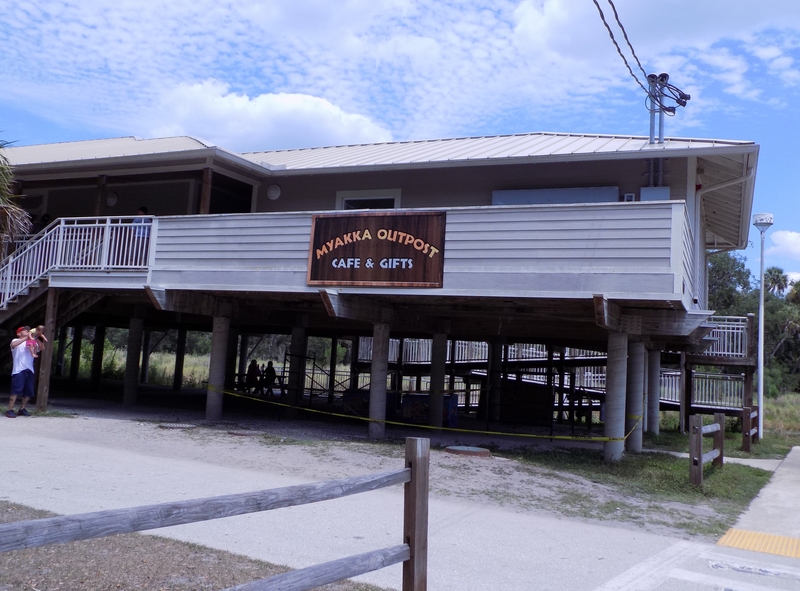 Stop at the gift shop and browse the many items for purchase. 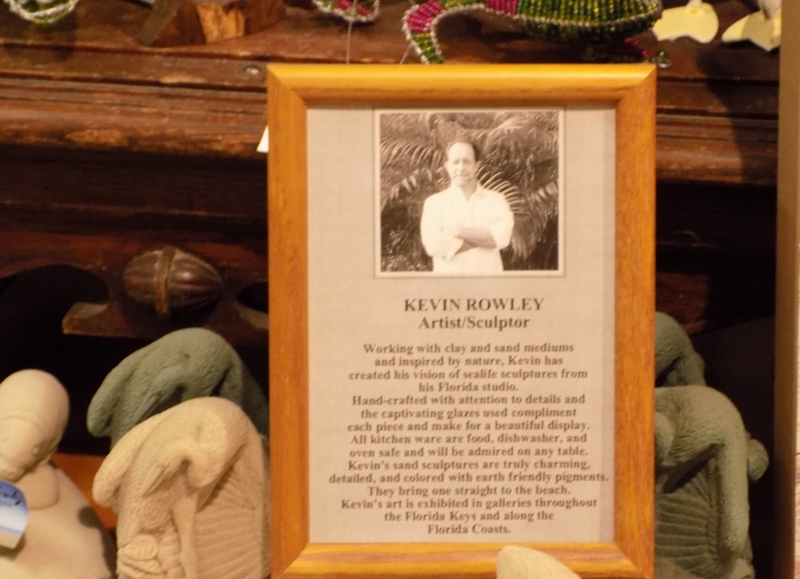 Sealife sculptures created with sand and clay by Kevin Rowley, artist and sculptor. Myakka River State Park one of the oldest state parks. I recommend visiting the park so much to see and do. Visit the website for fees and hours of operation. This entry was tagged Bicycles, boat rides, Canoes, Florida, Hiking, Kayaks, Sarasota, State Parks, Tram Rides. Bookmark the permalink.